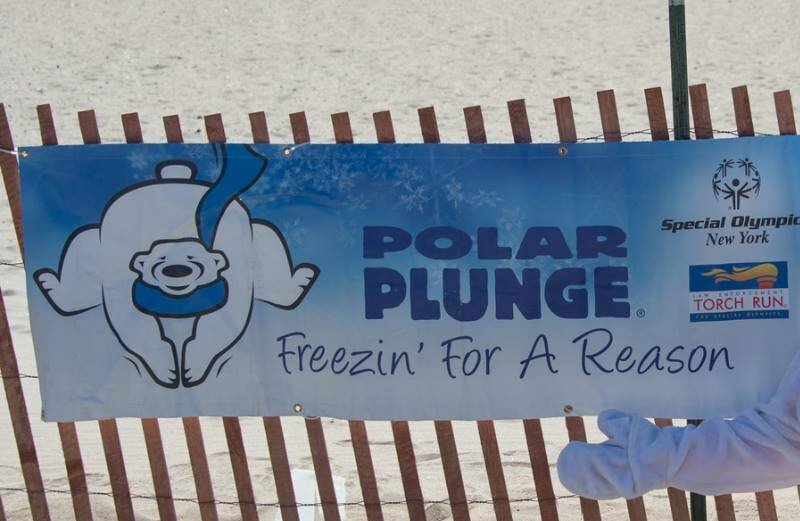 If you’re brave enough to jump into the cold ocean then the Rockaways Polar Plunge is for you! Registration starts at 10 and the plunge is scheduled for noon. Every Plunger that raises $150 receives an official Plunge sweatshirt, raise more money and receive more great prizes! Afterwards you can join everyone for food, photos and more at the Bungalow Bar.